RG Group provides customers with innovative leadership in the supply and manufacturing of custom motion control and fluid handling solutions. We create exceptional value by giving customers on-­demand access to technical expertise in three mechanical disciplines: hydraulics, pneumatics and electromechanical. Our distribution model offers manufacturing and construction businesses a technical local source for premier global products delivered with world-class services. 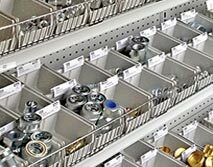 Our supply chain solutions include Vendor Managed Inventory (VMI), kitting, sub­-assembly and same-­day on-­demand custom hose assemblies, and MRO components from one of our nine regional branches strategically located in the Mid­-Atlantic region. 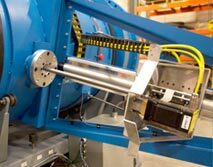 RG Group’s ISO-­certified manufacturing services create a competitive advantage for customers by providing trusted expertise in the selection and application of motion, fluid, and process technologies. 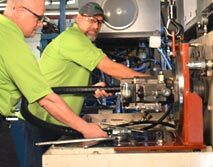 From a single hydraulic or pneumatic component replacement to the design, and manufacture and installation of first-of-­a-­kind hydraulic, pneumatic and electromechanical systems - one call really does it all. 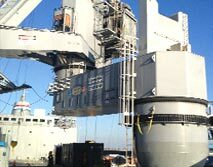 Our engineering services range from feasibility studies to long-­term contract outsourced manufacturing services. RG Group’s customer experience is built on our personal commitment to our core values: honesty, integrity, caring, openness, quality, promise-keeping and personal mastery. These core values are at the heart of our business, and our business is about your business! We keep business in motion! Offering a single source solution for today’s demanding and creative industrial hydraulic applications. 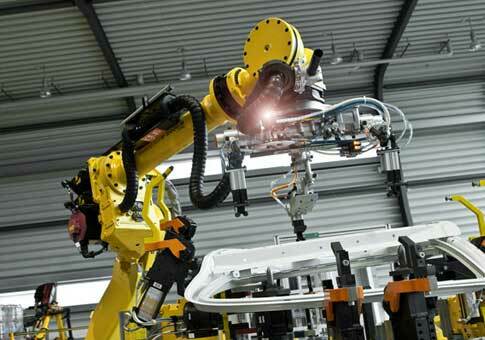 Bringing you the most comprehensive array of pneumatic and electronic automation technologies. Providing engineered system solutions for OEMs and machine builders that give them a competitive edge. 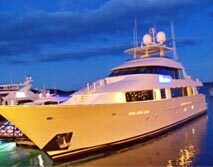 Offering the largest selection of hose, tubing and fittings, in all sizes and configurations with nine locations. Creating innovative systems that range from custom machine control packages to long-term outsourced manufacturing. Specialized locations for repair, installation and troubleshooting of hydraulic, pneumatic and electromechanical devices. 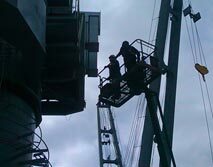 The National Fluid Power Association has certified our team of technicians as hydraulic and pneumatic experts. Using our distribution center we partner with companies to develop an in­house distribution program. York, PA - Rich Freeh, President and CEO of RG Group, headquartered in York, PA, announced the agreement with a global leader in collaborative robots, Doosan Robotics, to be the first to integrate their collaborative robot lines in the United States, specifically throughout the Mid-Atlantic states. Doosan Robotics offers COBOTs that can be useful in different industries and processes ranging from assembly and inspection to gluing and packaging. 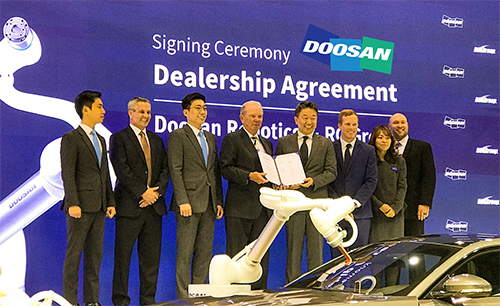 Armed with the world’s most diversified lineup of collaborative robots that boast high-performance torque sensors and the industry-leading collision detection technology, Doosan Robotics aims to become a leading player in the world’s COBOT market, which is expected to grow exponentially in the era of the fourth Industrial Revolution. to be the first to integrate their collaborative robot lines in the United States, specifically throughout the Mid-Atlantic states. York, PA - Rich Freeh, President and CEO of RG Group, headquartered in York, PA, announced today the acquisition of The Proud Company, an industrial automation solution provider located in Pittsburgh, Pennsylvania on February 4, 2019. The Proud Company, founded in 1993, is a leading provider of industrial automation products and services. For over 26 years, The Proud Company has specialized in helping customers increase their productivity and profitability through the application and supply of emerging technologies. From a single quality component to a complex industrial hydraulic system, we are the single source solution for today’s demanding and creative industrial hydraulic applications. Representing the finest global manufacturers of traditional hydraulic and pneumatic products, we provide motion and control technical expertise and cost reduction strategies, with a focus on energy efficiency. 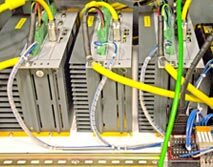 RG Group Engineered Solutions team provides innovative systems that range from single custom machine control packages to long-term flexible outsourced manufacturing services. Our Tri-Technology hydraulic, pneumatic and electromechanical capabilities allow us to combine the appropriate mechanical products for you.